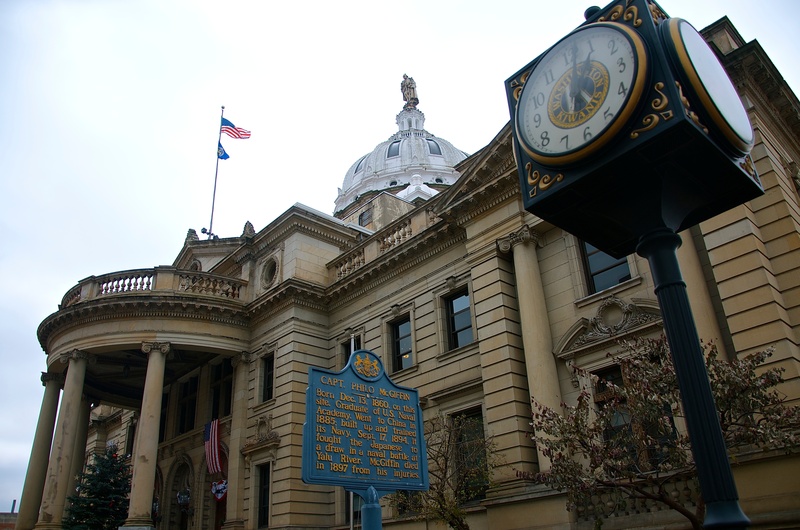 Washington County, PA goes with Courthouse JMS! 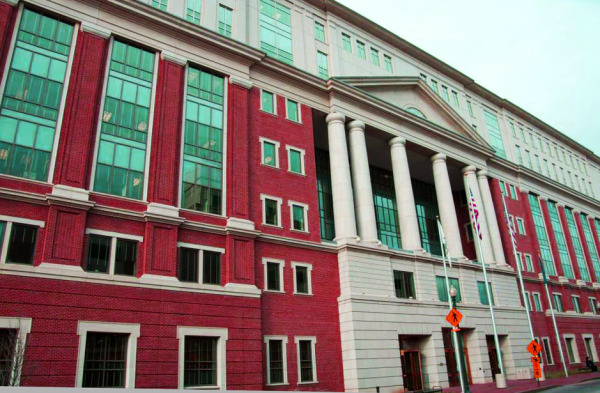 Courthouse Technologies is pleased to announce that the Washington County Court of Common Pleas has begun implementation of a new jury system! The court located southwest of Pittsburgh, Pennsylvania has entered into a subscription agreement with CHT to implement Courthouse JMS along with Courthouse eResponse, our browser-facing self-service application; Courthouse IVR, our telephony self-service application; Courthouse IDS, our summons/questionnaire imaging peripheral, and; Courthouse SMS, our text-messaging service for jury management. 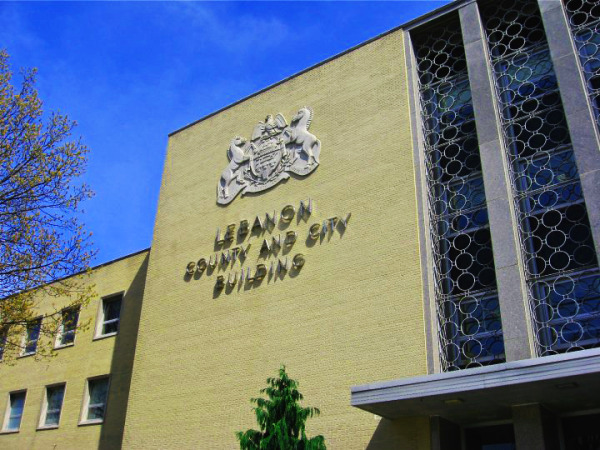 The project will replace the Court’s current jury management system. 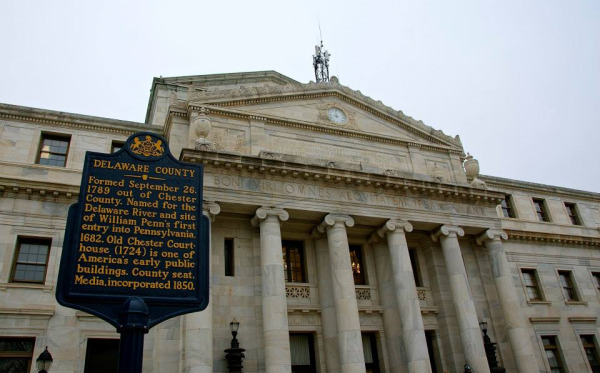 Lebanon County, PA Upgrades Their Jury System!